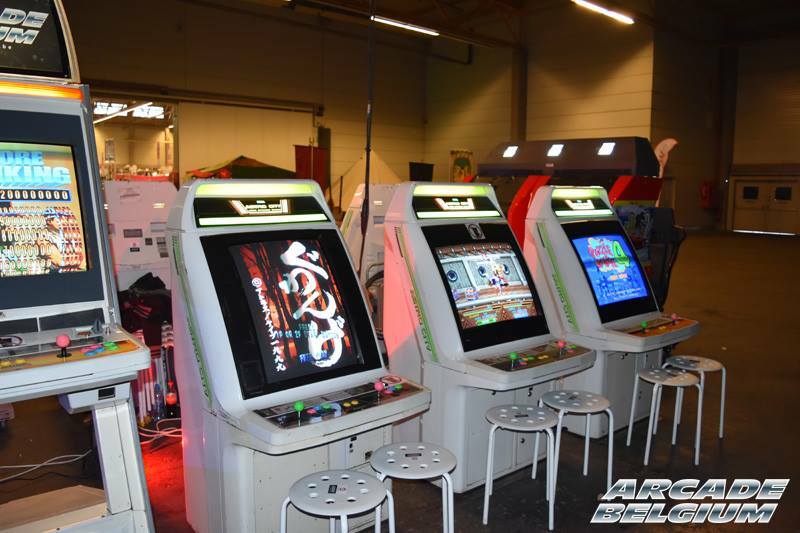 I was on Facts 2016 Gent, and was pleased to see your arcade stand. Do you have a list what games where available? thanks or visiting our stand. The Game Paradise! - Master of Shooting!